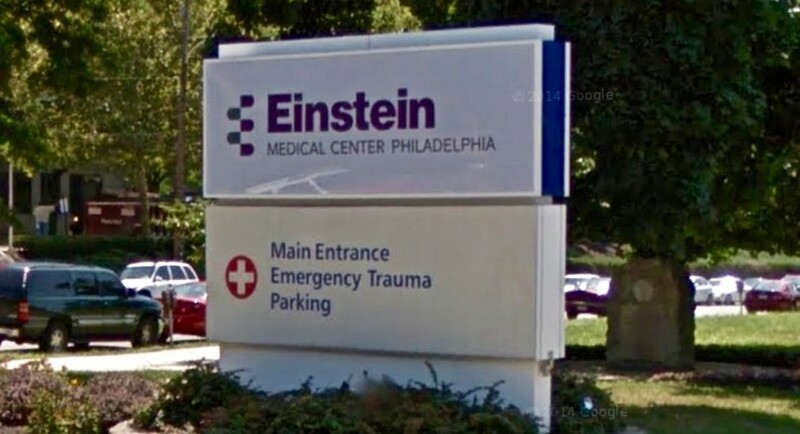 For nearly 150 years, Einstein Healthcare Network and Einstein Medical Center have served the greater Philadelphia area as the industry’s gold-standard in medical care. One of southeast Pennsylvania’s premiere health organizations, Einstein has established several major state-of-the-art medical facilities and outpatient centers throughout the region. Over 8,500 Einstein Healthcare Network employees including 700 primary and specialty care physicians, 425 residents and fellows, and a vast range of staff are committed to providing premium medical, dental and behavioral health services in a compassionate and comfortable environment. 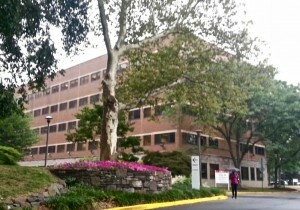 With innovative technology such as Transcatheter Aortic Valve Replacement (TAVR) – the world’s smallest heart pump, innovative robotic surgical procedures, and LINX® Reflux Management System for treating Gastroesophageal Reflux Disease (GERD) Einstein Healthcare Network remains on the cutting edge of medical research and innovative technology. Einstein is the only healthcare system in the region to win the nation’s Premier Award for Quality. This distinction is awarded by Premier Healthcare Alliance annually, based on patient care quality and operational efficiency measures of 62 separate diseases. In May of 2015, 35 physicians from Einstein Healthcare Network (including MossRehab) were selected as Top Docs by Philadelphia Magazine and Castle Connolly, a national peer-survey organziation dedicated to identifying and recognizing the best healthcare providers in the country. Victor J. Navarro earned his undergraduate degree from Dickinson College in Carlisle, PA. He received his medical degree in 1988 from Penn State University/Hershey School of Medicine, and completed Fellowship work at the Yale University School of Medicine. After completing his Internship and Residency programs at Temple University Hospital, Dr. Navarro returned to the Yale University School of Medicine in 1995 as Assistant Professor of Medicine and Epidemiology, and as the Director of the Liver Failure and Transplantation Program. Dr. Navarro also served as State of Connecticut’s Director of the Emerging Infections Program – Liver Study Unit. He is board certified in Internal Medicine, Gastroenterology and Hepatology. 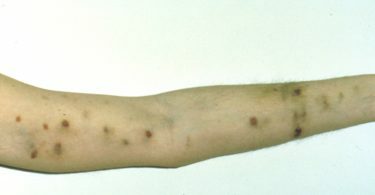 In 2001, while an adjunct faculty member at Yale University, Dr. Navarro joined the Clinical Pharmacology Group at Merck Research Laboratories. The following year he joined Thomas Jefferson University as Professor of Medicine, Pharmacology and Experimental Therapeutics, and Medical Director of the Hepatology and Liver Transplant Program. Dr. Navarro was named Physician of the Year in 2006 by the Delaware Valley Chapter of the American Liver Foundation, a prodigious recognition from his peers and colleagues. As a prominent medical researcher, Dr. Navarro has been funded through prestigious grants from the National Institutes of Health (NIH), and has performed groundbreaking research relating to hepatology/liver disease and transplant, cirrhosis and liver cancer. 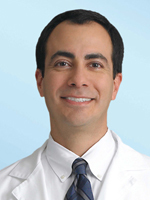 Dr. Navarro has received numerous awards for his tireless work, including spots in both Philadelphia Magazine’s and U.S. News & World Report’s 2012 list of Top Docs, and has authored several peer-reviewed articles which have been published in prominent medical journals including The New England Journal Of Medicine and JAMA. In 2012 Dr. Navarro joined Einstein Healthcare Network as Chair of the Division of Hepatology. A nationally recognized specialist in liver disease and transplants, Dr. Navarro’s extraordinary knowledge of gastroenterology and hepatology, combined with his compassionate nature, and profound intuition and vision are invaluable for his patients as well as medical colleagues. Einstein’s academic environment has provided an ideal foundation for Dr. Navarro to continue his NIH-funded studies in liver disease, injury and transplant, as well as the opportunity to develop new research programs that continue to shape the future of Hepatology.